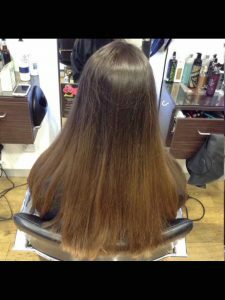 After a long hot Summer and now the beginning of a wet and windy Autumn is upon us, many of our clients’ hair is dry and damaged when they visit us. 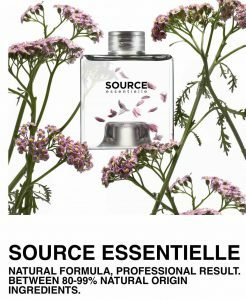 So we’re really pleased to now have in stock new Source Essentielle nourishing shampoo for dry hair at our Baldwin Street hair salon in central Bristol. 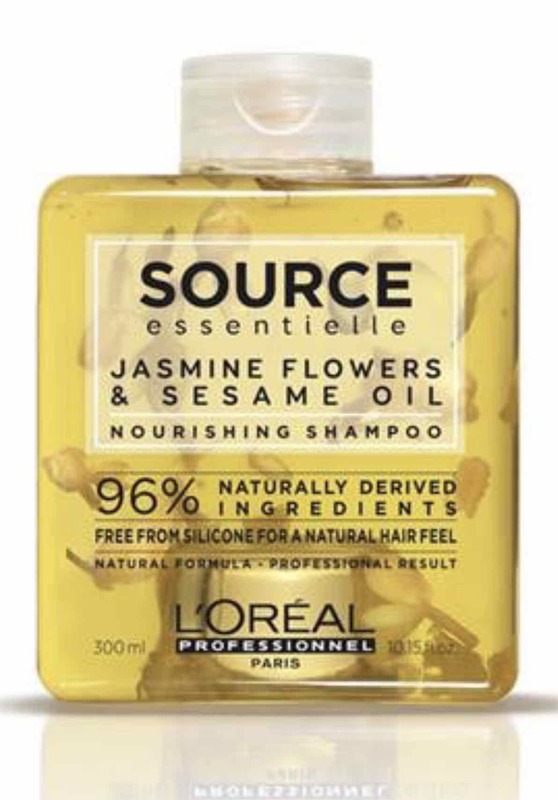 Source Essentielle contains 96% natural origin ingredients, with the remaining 4% of processed ingredients being necessary to ensure the right preservation qualities of this unique shampoo formula. Natural ingredients contained in Source Essentielle nourishing shampoo for dry hair include dried Jasmine flowers, sesame seed oil, purified water, and elements from coconut, wheat and corn to provide a rich, revitalizing and rewarding hair shampoo product perfect for hair that needs extra protection. Nourishing shampoo is specially-formulated for dry and frizzy hair. It gently cleanses and purifies the scalp to eliminate excess oils and other impurities. 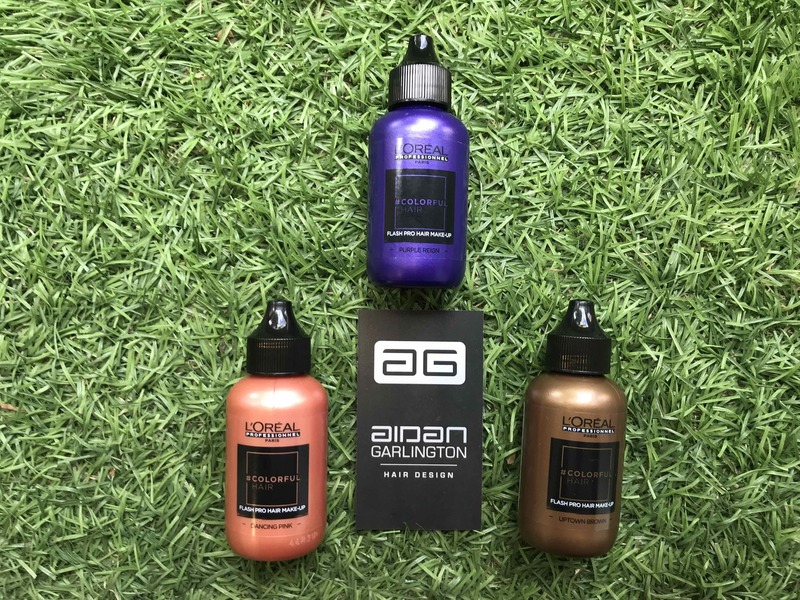 Perfect as a daily hair treatment, it delivers control, nutrition and shine to hair fibres, as well as protecting against adverse weather conditions for clients. It is also free from silicone, to provide a natural hair feel throughout the day. 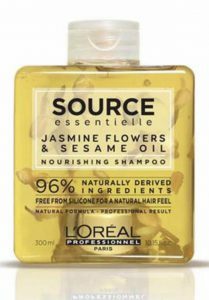 Using Source Essentielle nourishing shampoo couldn’t be simpler – simply apply evenly to wet hair, lather and rinse thoroughly. 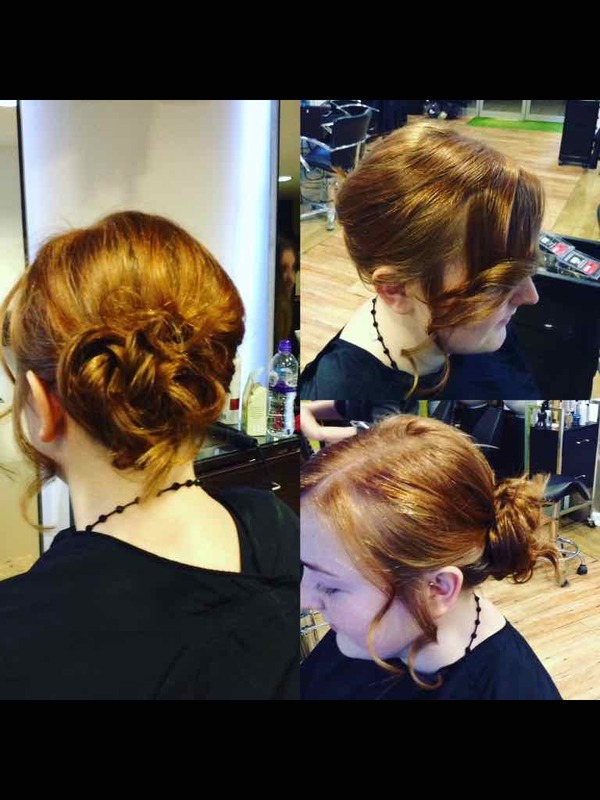 Our hairstyling team absolutely love it, and have all tried it themselves. 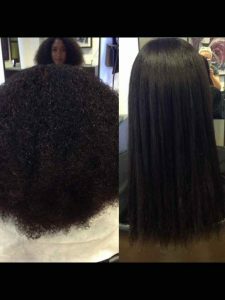 We’re sure that clients with dry hair will get maximum benefits from using it, too. To find out more about Source Essentielle, please visit here. Our Bristol Hairdressing Blog has examples of nourishing shampoos and hair conditioning treatments available from our hair studio in central Bristol – visit here to find out more. To see our full range of salon shampoos, Source Essentielle hair products, nourishing shampoos, barbering services, hairdressing services, British Hair products, blonde toning shampoos, Undercut hairstyles, British Hair products, hair moisturising treatments, hair care, highlighting, hairdressing, British Hair products, hairstyling equipment, hair straighteners, hair curlers, curling wands, hair treatments, hairstyling services, hair toning, hair colouring, haircuts, creative cutting, hair styling equipment, haircuts, and hair extensions we offer, please get in touch here. What’s the difference between hairdressing and barbering in Bristol? 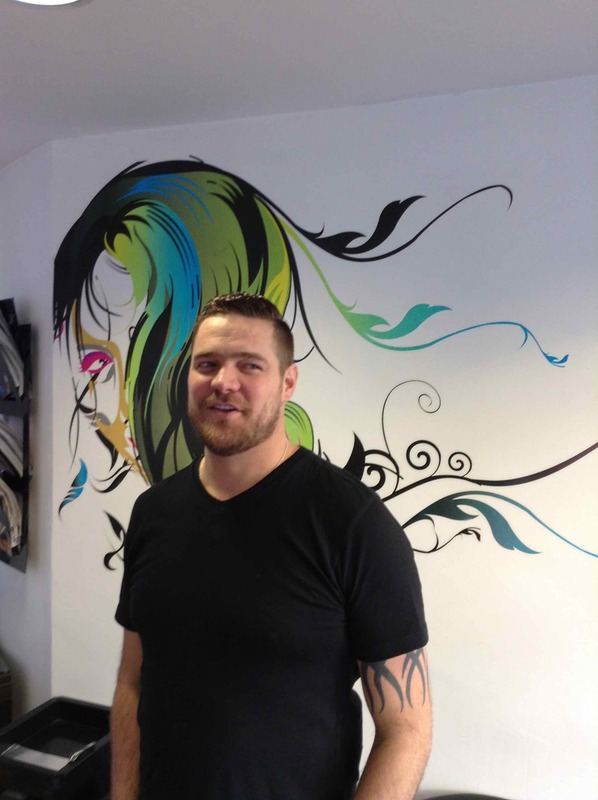 One of the questions we often get asked by new clients visiting our Baldwin Street hair salon is what’s the difference between hairdressing and barbering in Bristol, and new male clients in particular are keen to find out more. When we get new male clients visiting our central Bristol salon for the first time, they’re often passing trade due to our location or alternatively because we’ve been recommended to them by an existing client of ours. 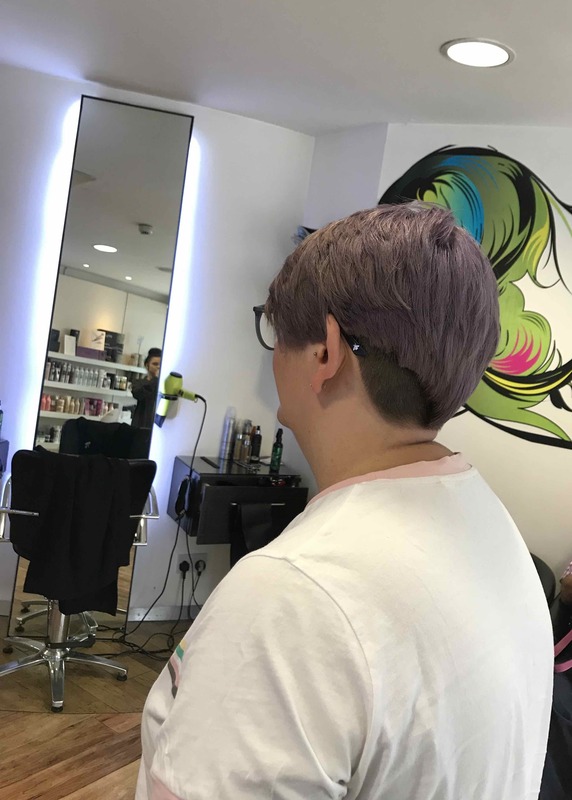 The question about hairdressing and barbering is a good one, because as a unisex hair salon in central Bristol, we’ve seen more and more male clients visiting us in 2018 to utilise our barbering and gents’ hairdressing services. We give all clients (male and female) a full and free hair consultation before carrying out any cutting, and this gives a new client the opportunity to talk through their current look, any inspiration they want to bring to a new look, as well as chatting to our team of friendly and experienced hair stylists in detail. The world of barbering has traditionally been scene as quite one-dimensional from outside the hair industry. Barbering has been viewed as simply about clipper haircuts, a short back and sides delivered in 10 minutes, and then a repeat visit every few weeks to trim the hair with clippers again for a guy. 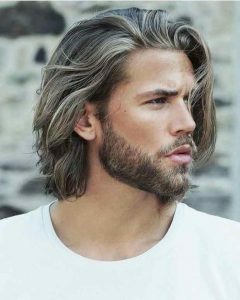 This, of course, isn’t the case at our hair salon, and our male clients enjoy the same level of consultation, creative cutting and hair product advice that our female clients enjoy when they visit us. Our hairdressing services involve a full hair consultation every time, a high level of client education around hairdressing and product knowledge, scissor cuts and professional hair styling for men. It’s a top-level experience. Not just that, but our pricing structure for barbering services is flexible too, rather than trying to offer a one-stop-shop approach as some salons do. 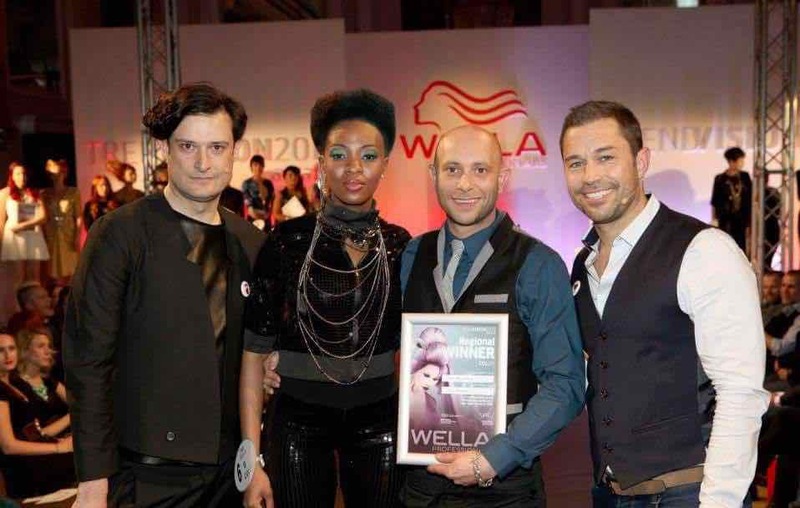 We price our gents’ hairdressing services based on the experience level of our stylist delivering the service. So, for example, our barbering services are currently priced at three levels: £19.50, £21.50 and £24, and isn’t dependent on the amount of time in the chair when a male client visits us. 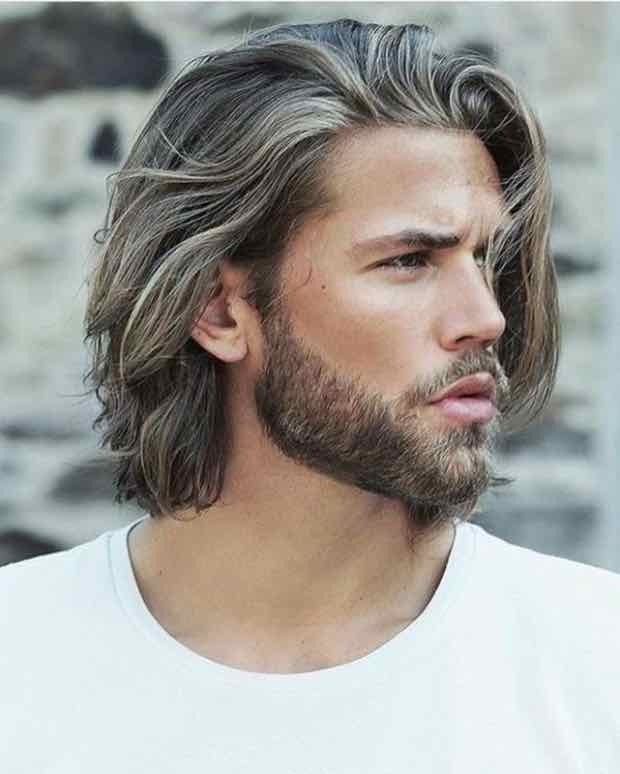 We pride ourselves on the level of male hairdressing education and men’s hair product knowledge we pass on, too, and are regularly posting male-centric blog posts for the benefit of our growing male client audience. 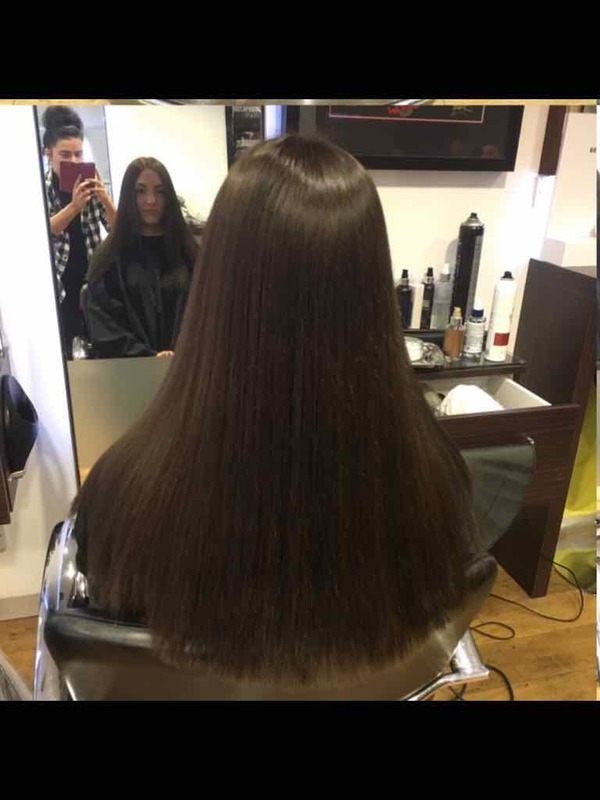 We also have male and female stylists, so the choice is up to you when you visit our Baldwin Street hair salon in terms of who works with you on your hair. 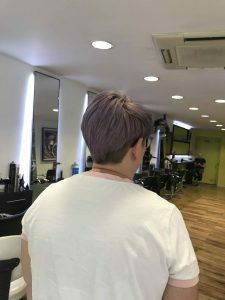 For example, we recently wrote about the latest trends in gents’ hairdressing in central Bristol – visit here to find out more. 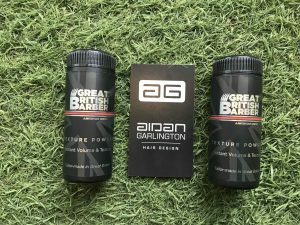 We also stock the full range of superb men’s hair products from Great British Barber – visit here to read all about it. 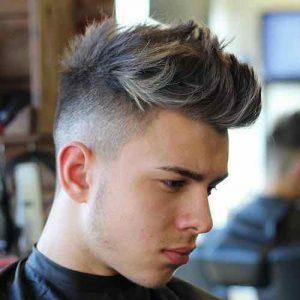 Our Bristol Hairdressing Blog has lots of examples of men’s haircuts, barbering in central Bristol, as well as the latest men’s hair products we recommend for our male clients – visit here to find out more. To see our full range of barbering services, hairdressing services, British Hair products, blonde toning shampoos, Sun-lightening hair colouring products, Summer Hair Care treatments, bespoke Summer hairstyling, different Undercut hairstyles, British Hair products, Summer hair care tips, hair moisturising treatments, hair care, highlighting, hairdressing, British Hair products, hairstyling equipment, hair straighteners, hair curlers, curling wands, hair treatments, hairstyling services, hair toning, hair colouring, haircuts, creative cutting, hair styling equipment, haircuts, and hair extensions we offer, please get in touch here. 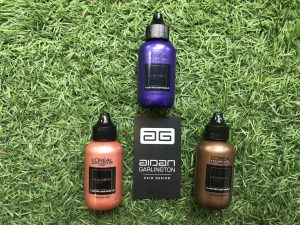 As many of our blog readers and regular clients know, our Baldwin Street hair salon has long been advocating British Hair products in Bristol. 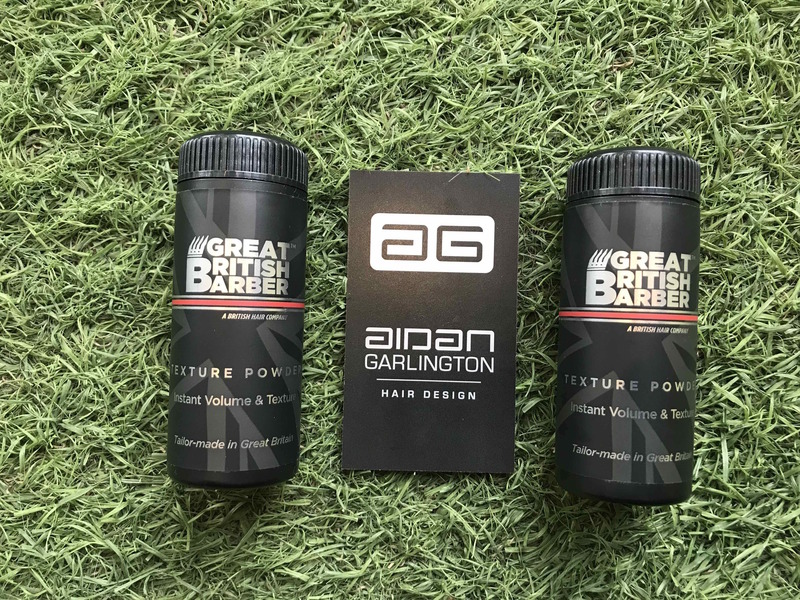 And we’re excited to be able to give clients a new hair product to try from this week as part of the British Hair range – Blonde Toning Shampoo. 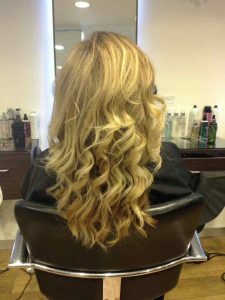 After an amazing Summer with weeks of hot dry weather, many of our clients with lightened and blonde hair have been coming to us complaining of poorly-conditioned blonde hair with unruly tones and bad overall condition. 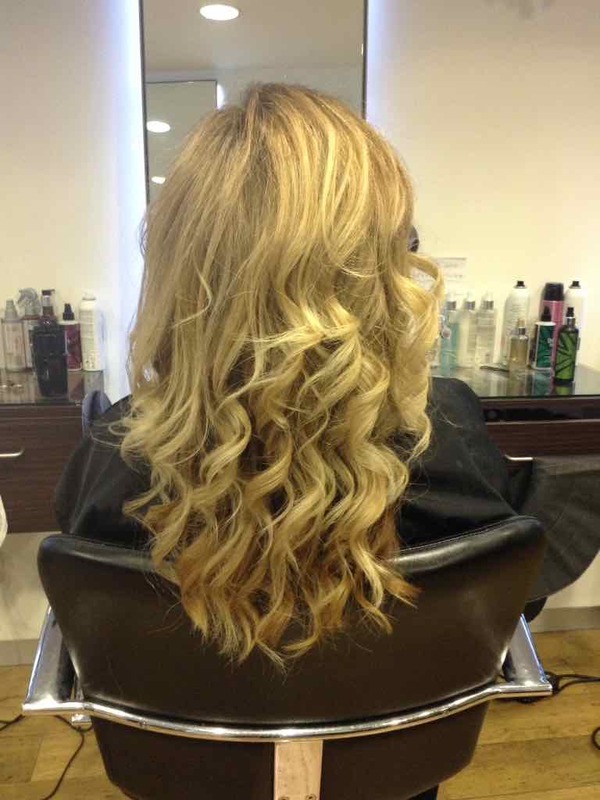 Blonde Toning Shampoo from British Hair can help with such hair problems for clients with blonde and lighter hair. This conditioning hair product provides visibly brighter blondes with vibrant colour and toning capacity for all types of blonde hair. It contains keratin and sunflower seed extracts to help protect and strengthen blonde hair, repair damaged blonde hair, hydrate dry hair and smooth out cuticles. 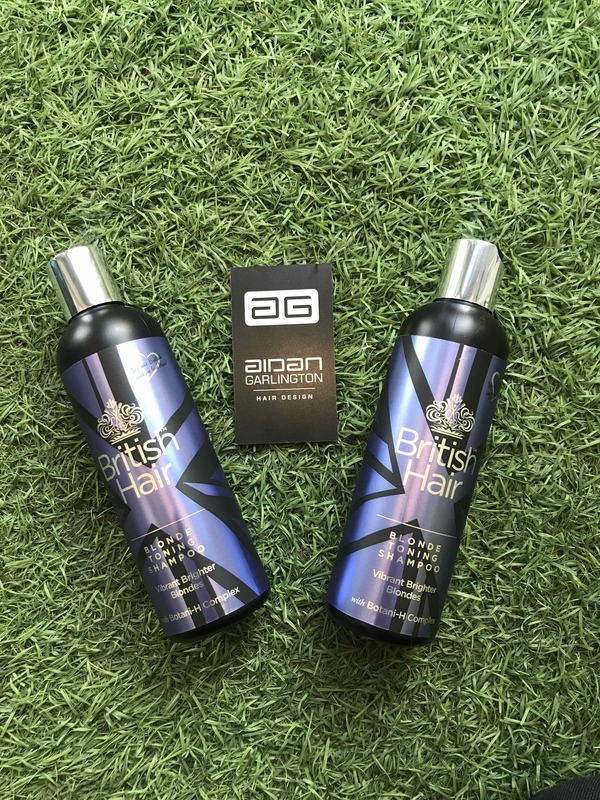 Blonde Toning Shampoo from British Hair also contains a colour lock formula, enabling clients to protect their blonde hair colour for longer, as well as containing argan oil to nourish hair and help prevent further damage. Applying this new hair product couldn’t be simpler – simply apply a small amount to wet hair, depending on length and texture. Massage gently into the scalp and through mid-lengths, working up a lather. Rinse with warm clean water and repeat if required. 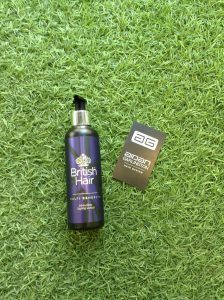 Use an approved British Hair conditioner to finish, as recommended by our team of hairstylists. 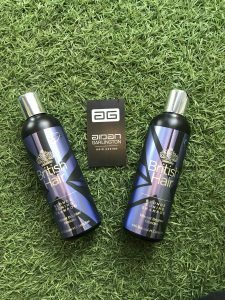 British Hair Blonde Toning Shampoo is available in a 250ml size and only costs £9.95, while stocks last – so grab yours today at our Bristol hair salon! 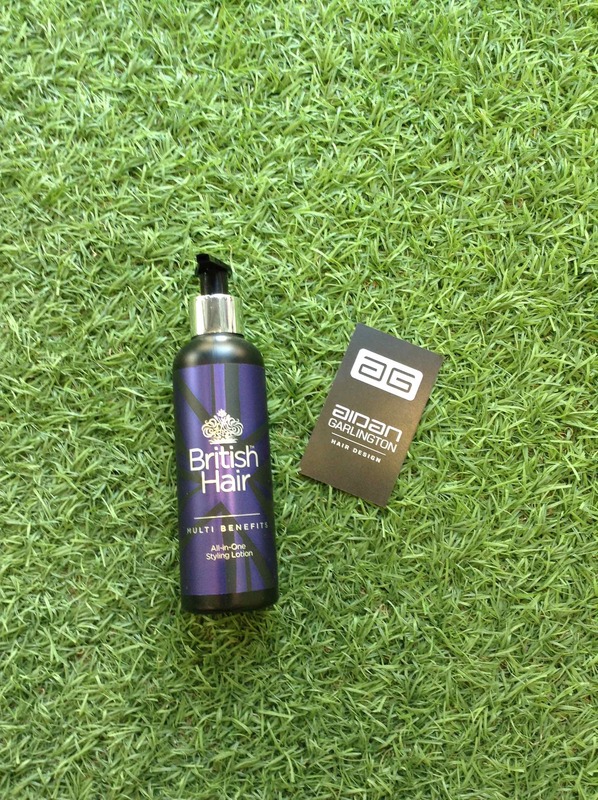 To see our full range of British Hair products, blonde toning shampoos, Sun-lightening hair colouring products, Summer Hair Care treatments, bespoke Summer hair styling, different Undercut hairstyles, British Hair products, Summer hair care tips, hair moisturizing treatments, hair care, highlighting, hairdressing, British Hair products, hair styling equipment, hair straighteners, hair curlers, curling wands, men’s hairdressing, hair treatments, hair styling services, hair toning, hair colouring, haircuts, creative cutting, gents hair styling, hair styling equipment, haircuts, and hair extensions we offer, please get in touch here.